1948. 250 pages. Pictorial dust jacket, Decorative brown boards, grey cloth spine and brown lettering. Pages are lightly tanned and thumbed, binding has remained firm. Boards are mildly rub worn with some light shelf ware to edges and corners, corners are bumped. 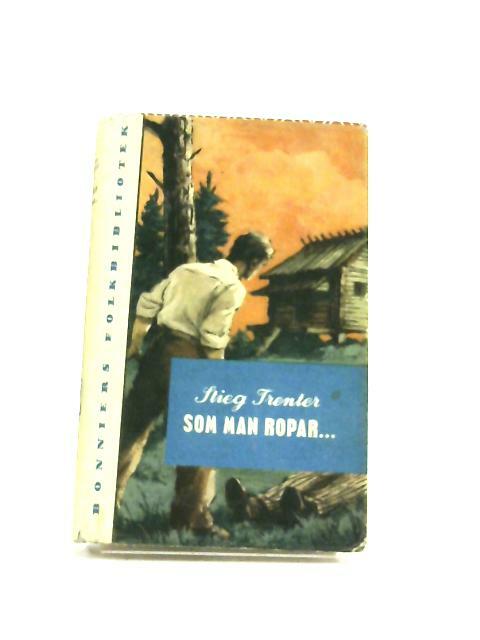 Dust jacket is slightly rubbed and tanned, with loss to top and bottom of spine and some small tears and chipped edges.